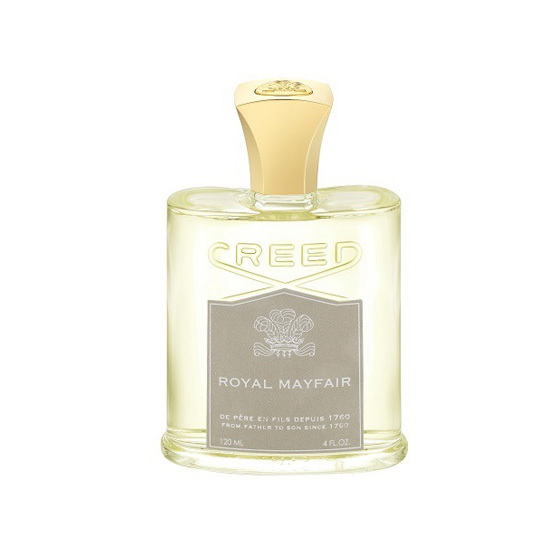 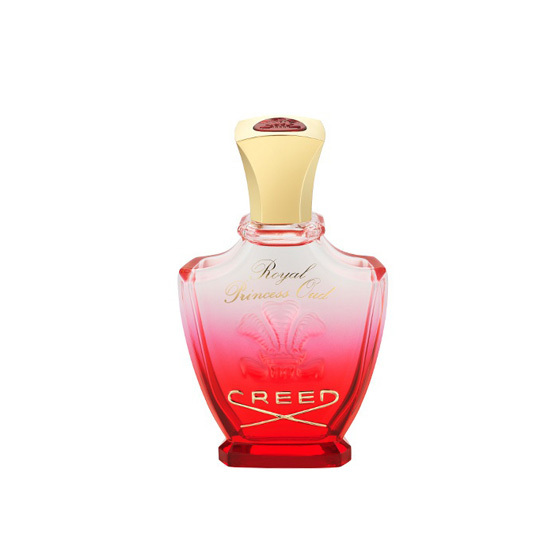 Creed is the world’s only privately held luxury fragrance dynasty passed from father to son in an unbroken line since 1760, serving distinguished leaders in every field and the discerning public for more than 250 years. The most popular fragrance ever created in the history of The House of Creed, Aventus is a fragrance for men - also adored by women - celebrating strength, power, vision and success. 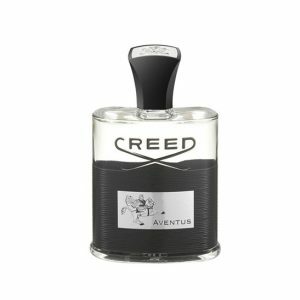 Aventus is inspired by the dramatic life of a historic emperor who waged war, peace and romance with equal magnitude (always riding on horseback to victory). 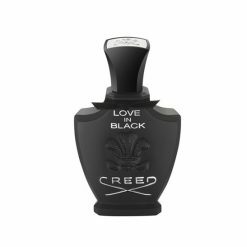 Celebrate the exuberance of new romance with Spring Flower, a fresh, floral fragrance of pure femininity from the House of Creed. 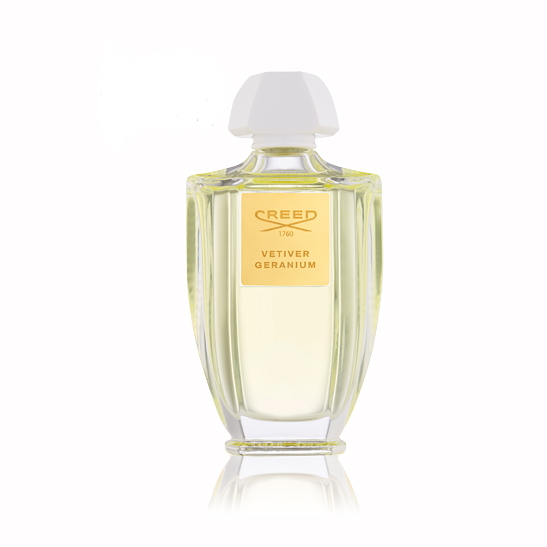 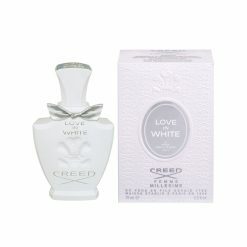 Creed made Spring Flower as the signature scent of a silver screen legend, fashion icon and renowned humanitarian Audrey Hepburn - the actress from Breakfast at Tiffany's. 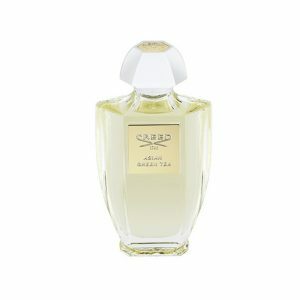 Asian Green Tea opens with green, golden notes evoking the landscape of Malaysia, one of his favorite Eastern cities. The fragrance bows with sparkling bergamot, mandarin and essential oil of lemon petitgrain, then uncovers a fragrant floral bouquet of violet, heliotrope, rose and sweet cassie blended with the region’s ritual –green tea. The finish is a warm melange of amber, sandalwood and musk.